An imaginative, fun and educational class for your little one. These small classes give young children the opportunity to develop physically and socially in an imaginative environment. Responding to a range of rhythms and stimuli, fine and gross motor skills are able to evolve and mature. We use nursery rhymes, well known songs, books and films to inspire the children and our aim is to create dance classes that are fun as well as educational. Michele trained at the London College of Dance and Drama where she studied all forms of dance. 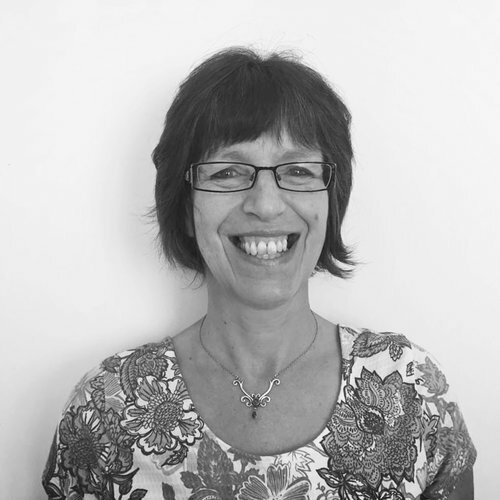 She has a wide range of experience and has worked with both children and adults in a variety of settings. Michele strongly believes that dance classes should be accessible to all and has a particular interest in the development of movement skills in younger children. Carly graduated from SLP performing arts college. She has a wide range of dance styles including ballet, tap, modern, jazz and commercial. Her professional credits include; Parade Dancer and Performer at DisneyLand Paris, working for a dance company in London called Live Business and travelling around Europe for TUI Holidays. Teaching dance is her passion and she loves passing on her knowledge to the next generation of dancers.